MOSCOW, February 21. /TASS/. 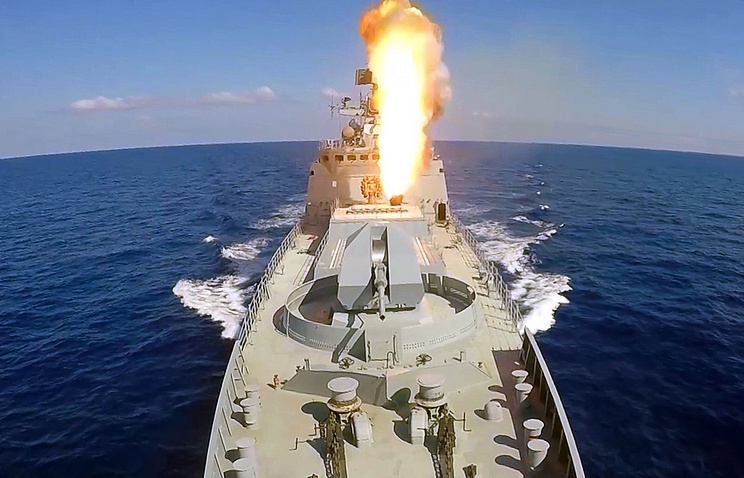 Russian military ships and submarines equipped with Tsircon hypersonic missiles will be capable of destroying command centers on the territory of the United States in five minutes, Retired Counter Admiral Vsevolov Khmyrov told reporters on Thursday. Khmyrov said that after withdrawing from the Intermediate-Range Nuclear Forces (INF) Treaty, the US will control systems that they may decide to deploy in Europe "from command centers on the territory of the American continent." Russia's Tsircon missiles will not only create a counterweight to missiles deployed in Europe "but will also ensure the capability to strike key control systems - command centers," he added. "If a carrier (submarine or military ship) with Tsircon missiles onboard is located in 500 kilometers from the coast, then missiles will be capable of reaching coastal targets at the depth of at least 500 kilometers" he noted. 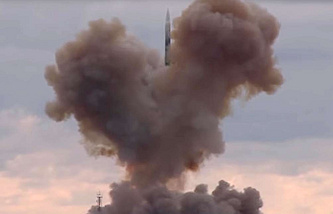 "Such a hypersonic system like Tsircon practically breaks through any missile defense system," Khmyrov said.